Toncelli is an historical Italian company that has for philosophy the preserving of the Italian quality and heritage. Mission of Toncelli is to produce and distribute all over the world fitted kitchens enriched by the handicraft tradition and Tuscan design, the region where the company was born. 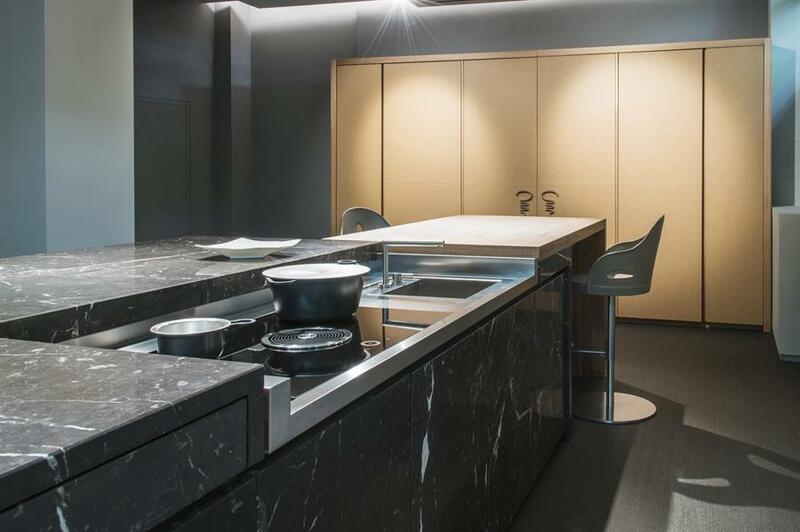 Now Toncelli has opened a mono-brand showroom in Milan, where several creations are displayed, such as the Essential kitchen, a model with precious Noir Saint Laurent marble finishing, elm and leather. 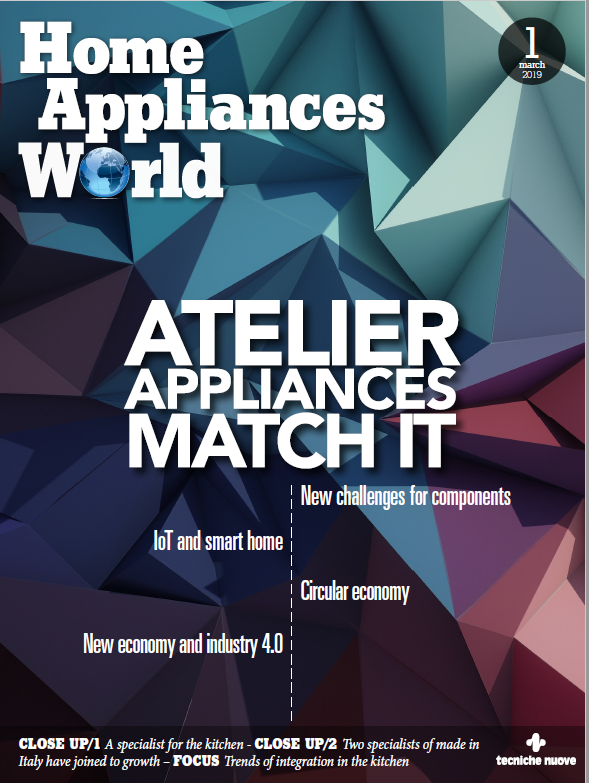 But also equipped with the home automation kit, because the company’s kitchens are manufactured according to the Italian tradition but modern and technological as the new generation solutions.